I was working in the yard the other day and had my camera with me where my wife asked me to take some photographs of the garden to send to her friends in California. So I took the photos and for those who have pets, they are quite curious at times about stuff you are doing and want to get close and personal. 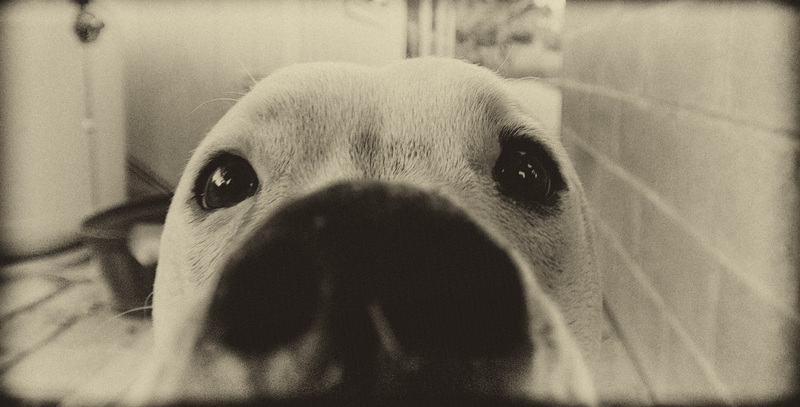 My American Bulldog, Wiggles was wondering what was going on and had to check out the camera. So , I took this photo of him checking it out. 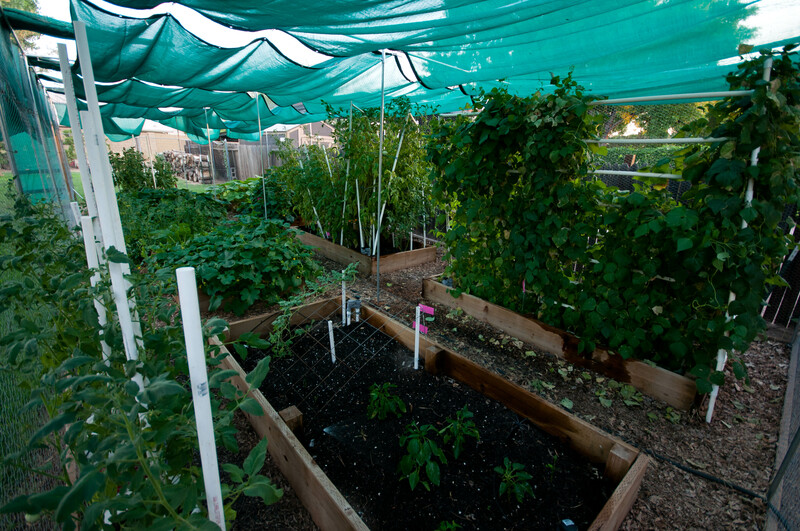 Also, here is one of the photos of the garden…….